I just wanted to take a moment and let you know a little about me and my journey to TACFIT FireFighter. The best place to start would be to let you know I have been a member of the Bellingham Fire Department since 2002 and have served as a fire captain since 2008. It has been a career path that is absolutely incredible! I love the work, I love having the opportunity to serve my community, and I love being part of a worldwide family, the firefighter family! 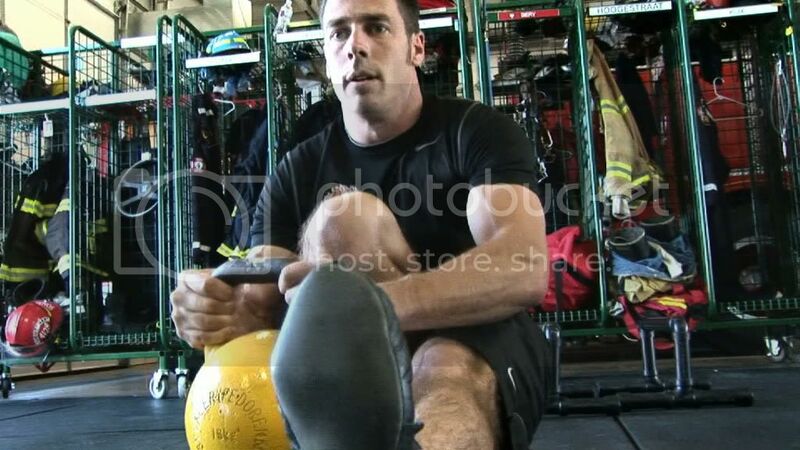 Fitness has always been a priority in my life, especially as a firefighter, to improve performance, safety and longevity. I’ve experienced a great deal of success employing many different programs: running, bodybuilding, Core Performance, Crossfit, etc. It wasn’t until I was introduced to TACFIT that my fitness level soared. I have spent the last seven years dedicated to training and studying with TACFIT’s creator Coach Scott Sonnon. As a result, I have learned not only how to improve and build on my own training, but how to design any specific program using the intellectual principles used in TACFIT. I am very excited to apply this knowledge and offer you training and support in your quest for improved fitness. The idea for TACFIT FireFighter was born in a hotel room almost two years ago while Ryan and I were in Georgia helping Coach Sonnon train our brothers and sisters in law enforcement at the Federal Law Enforcement Training Center. The night before we left, Ryan and I pulled out our notebooks and developed an action plan to bring this great program to you. Ryan and I, from the very beginning, have stayed true to what we feel will benefit our firefighter family. We have spent a great deal of time and energy putting together what we feel is the most comprehensive firefighter fitness program available today. We both really appreciate your interest and feel it is an honor to serve. After supporting many of the departments in our region, we are very excited to broaden our reach and provide this to firefighters worldwide. This entry was posted	on Monday, February 20th, 2012 at 11:18 AM	and is filed under Health and Fitness. You can follow any responses to this entry through the RSS 2.0 feed. You can leave a response, or trackback from your own site.